What would Batman be without his cowl? Since we know you’ve always wanted to be as intimidating as the Caped Crusader, pick up your own Batman: Arkham Origins Cowl Full-Scale Prop Replica today! Masterfully sculpted, hand finished, and hand painted, this outstanding reproduction is battle-worn. After all, not even Batman can fight crime every night without getting a little scuffed up! 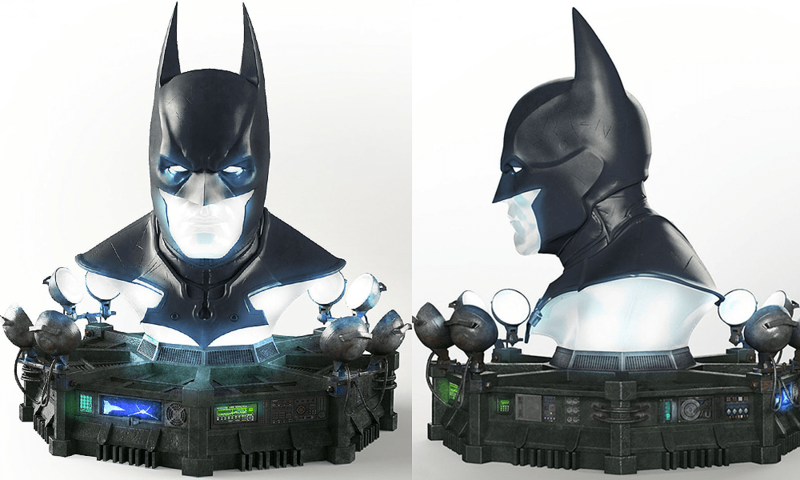 The cowl sits atop a base modeled after the Batcave and featuring working LED lights. You’ve always wanted one. Here’s your chance to own one! TriForce presents the officially licensed full-scale prop replica of Batman’s Cowl from the ultra-popular Batman: Arkham Origins video game. Masterfully sculpted and painted, the end result is the most authentic representation of Batman’s Arkham Origins cowl available on the market! The cowl is hand finished and hand painted to precision quality, and fashioned in polystone with incredibly intricate crafting. Measuring 26-inches tall x 23 1/2-inches wide x 24 1/2-inches long and weighing 35 pounds, it includes a base that features working LED effects modeled to mimic the Batcave design and technology. Limited edition of just 500 pieces! The centerpiece of Batman’s ever growing arsenal and armament, is the Cowl. Bruce Wayne, seeing that criminals are a superstitious, and cowardly lot, adopts the persona of a bat to facilitate the concealment of his identity and strike terror into his adversaries. Made to conceal his physical features and contribute to his imposing appearance, Batman’s cowl is a manifestation from that idea. In addition to the esthetic contributions, the cowl has vision enhancements for different modes of detection, and carries a high-gain antenna for his internal comm-link which he uses to stay in contact with his allies. Ages 18 and up. The centerpiece of Batman’s ever-growing arsenal. Full-scale prop replica of Batman’s cowl from Arkham Origins. Measures 26-inches tall and features working LED light effects! Masterfully sculpted, hand-finished, and hand-painted. The Batman: Arkham Origins Cowl Full-Scale Prop Replica is currently available at Entertainment Earth. They’re selling fast, so don’t miss out. Order yours now with free shipping! 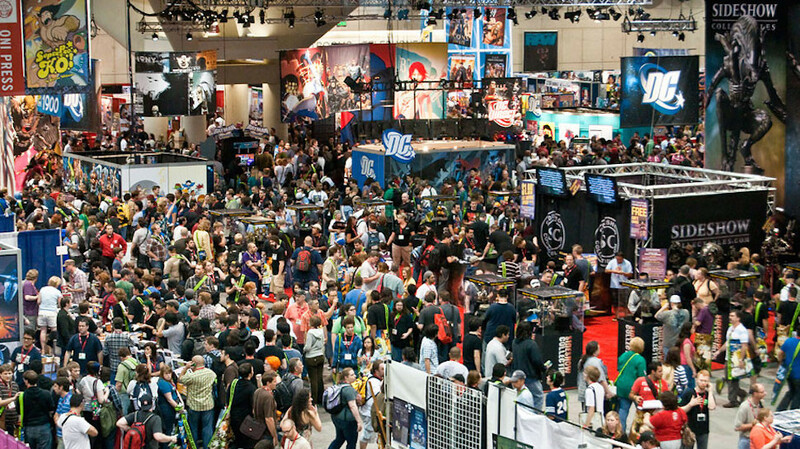 the thing almost looks like an amuzement park ride with all the electronics it comes with.